Let me help you get fit inside and out! No Sit Ups. No Crunches. Hip Hop Abs Challenge Pack! 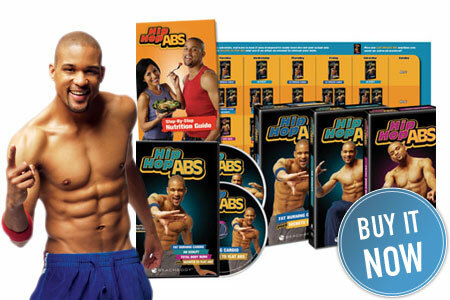 Get Hip Hop Abs Today! What is Hip Hop Abs? Hip Hop Abs is a 30-day, dance-based in-home fitness program designed to help you burn fat and sculpt your abs without doing crunches or sit-ups. It’s good for beginners as well as experienced exercisers. Fitness trainer and professional dancer Shaun T teaches his easy-to-follow moves step by step, so you can do it even if you think you can’t dance. If you’re new to working out, you won’t need to buy any extra equipment. All you need is a DVD player and room to move. Hip Hop Abs uses cardio to burn calories, with special focus on toning your abs. Shaun’s “Tilt, Tuck & Tighten” technique helps you work your abs the whole time you’re dancing, so every move has the impact of a crunch or sit-up without getting on the floor. Shaun shows you how to activate your upper abs, lower abs, and obliques all at the same time you’re burning fat. And the program has multiple workouts, so you’ll never get bored. 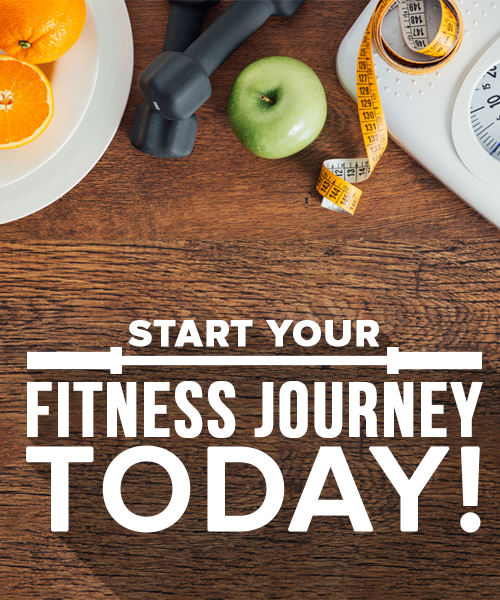 Since exercise and healthy eating go hand in hand, Shaun’s Step-by-Step Nutrition Guide helps you choose the right foods to support your weight loss goals. If you have to eat on the go, Shaun helps you make the best choices with his Results on the Run diet guide. What makes Hip Hop Abs unique? Hip Hop Abs is more like a dance party than a workout. Unlike typical gym routines, Shaun’s workouts are fun, yet challenging. They’re great for people who want a high-energy workout that doesn’t feel like exercise. Shaun puts you through a head-to-toe routine that combines cardio and total-body sculpting with an emphasis on defining your abs. What kind of results can people get with Hip Hop Abs? We have hundreds of success stories from people who have lost weight with Hip Hop Abs. In our most recent test group, participants lost an average of nearly 3 inches off their waist in the first 6 days, and an average of over 4 inches off their waist in 60 days. That’s about 2 jeans sizes—how happy would that make you? Hip Hop Abs requires no special equipment–just your DVD player and room to move. 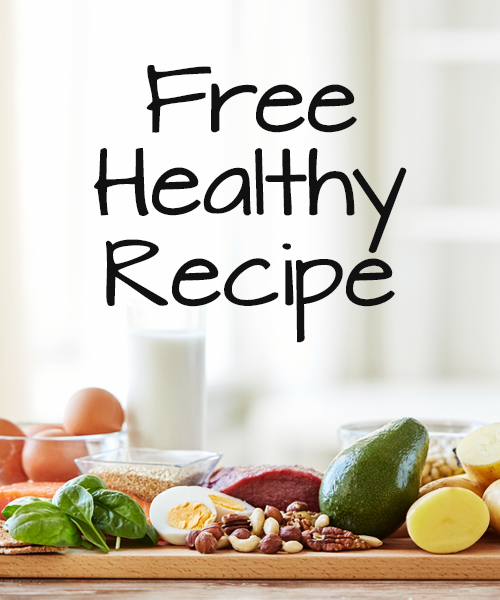 Would you like to have me as your FREE Fitness Coach?